Today it’s a case study on legacy and immortality, themes that aren’t examined frequently in literature but can be insightful and profound when that examination is done well. So what makes Station Eleven by Emily St. John Mandel a brilliant example? By using a museum, historic plays, and two characters who represent different ways of building a legacy that can impact the next generation. 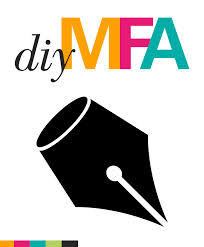 As always, if you have any comments on the DIY MFA post, or if you have suggestions on theme-related articles you’d like to see in the future, feel free to share them here or at DIY MFA.